Lately, you may have seen “Save BSD” posters scattered around campus. While the organizers behind this movement have my complete support, their anger is misguided. 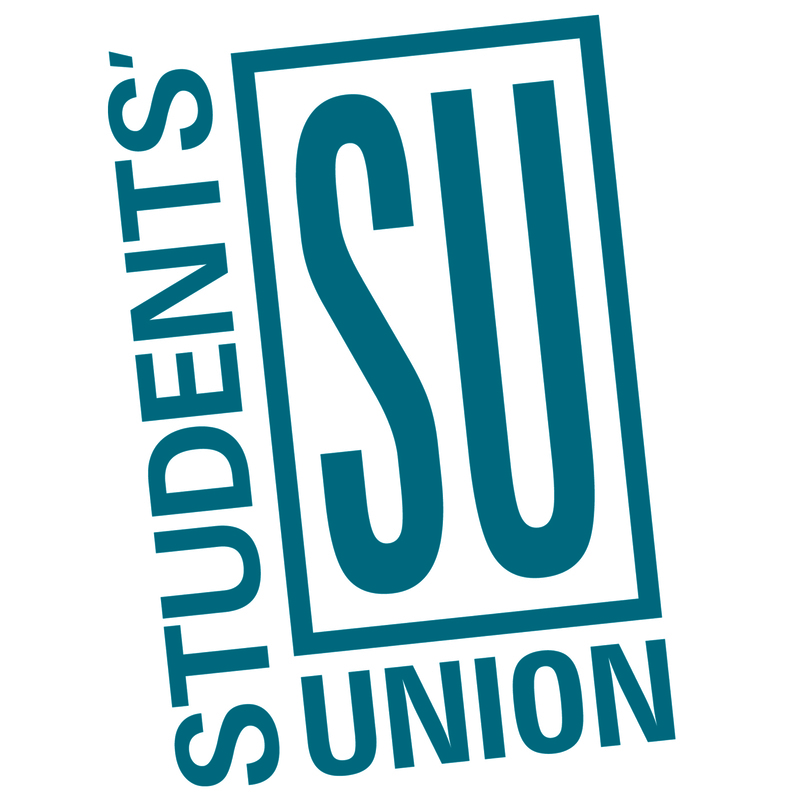 Across their Facebook page is anti-Students’ Union sentiment, but the SU aren’t the ones to blame. The fact of the matter is that it’s the university administration that has been actively trying to axe Bermuda Shorts Day. In the glory days of BSD, it was pandemonium. Students hung out in the grassy spaces between the buildings, drinking, climbing the Social Science tower and celebrating the end of the school year. This didn’t last, though. Soon the university asked the SU to confine it to one, organized area. Then they pushed the costs of security onto them and ensured The Den was closed on the day of the event, making the event prohibitively expensive for the SU to put on. This year’s SU event is a mere shadow of BSD’s former glory and everyone who has been in the past few years knows it. It isn’t the euphoric year-end bash it once was. It’s sad to see just how far we’ve fallen, but make no mistake — this isn’t a natural decay. It’s the university’s strategy. They’ve followed a death by a thousand cuts scheme to bleed BSD dry. Now, I do feel the need to acknowledge what’s probably the main reason for the U of C’s war on BSD, which is the tragic Brentwood stabbings that occurred five years ago. But that wasn’t the university’s fault, nor the SU’s, nor the student body’s. So that brings us to where we are now. 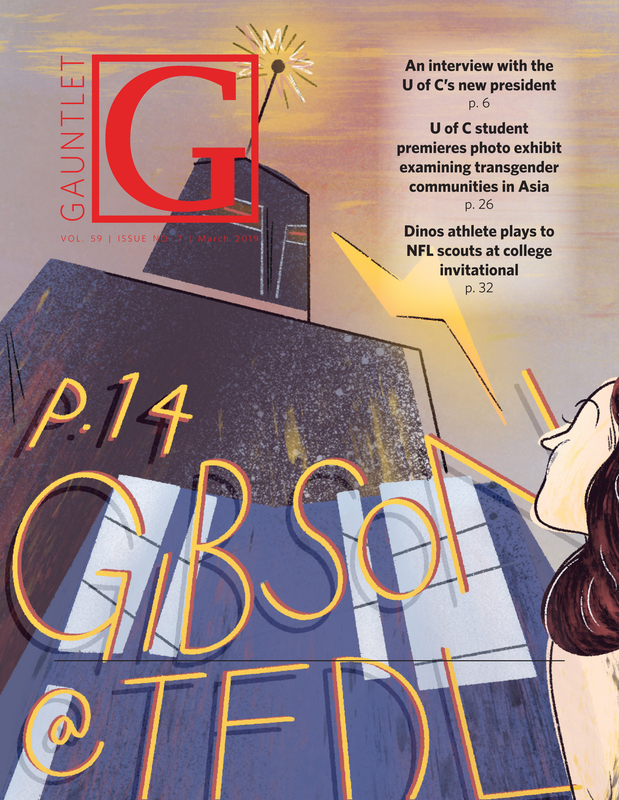 The SU holding a neutered version of the event inside while the university tries to stamp it out and replace it with their UCalgary Strong event, which is little more than a photo-op for their enrolment pamphlets. There’s also D-Block, which is arguably the closest thing to the original ideal of BSD that has survived to today. No doubt there’s already measures being put into place to curtail it, which a community task force was created to address. All in all, the ‘Save BSD’ movement has the right idea but their anger needs to be directed at the university administration. The SU is taking desperate measures to keep the event going despite the pressure that they’re under. We need to rally in support of BSD this year like never before. More solutions need to be considered. We shouldn’t sit idly by while the university takes away one of our only student traditions.